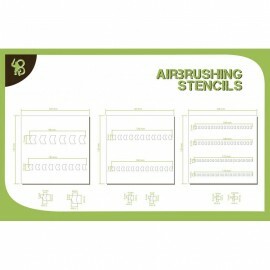 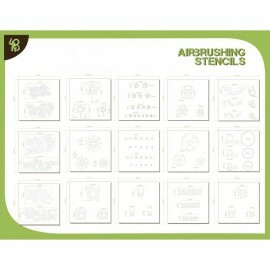 Bandua Wargames Stencils are thought to be the ultimate gadget to paint and customise your armies, and your terrain. 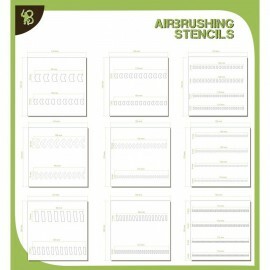 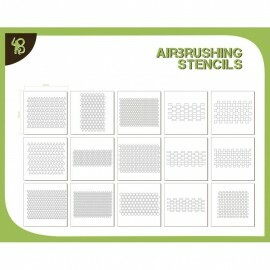 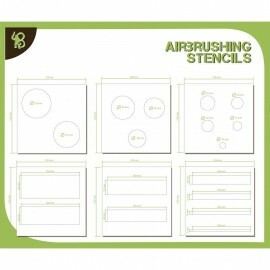 They have developed these stencils in collaboration with several professional painters such as their own studio painters or Sergio Luque from Minotauro Studio, who works for Soda POP or Corvus Belli and have created a great and useful set of stencil tools for all level painters. These stencils are very tough and floppy, they adapt very well to all kinds of surfaces, and you can use them over and over again without lose its functionality.